This Fairtrade fine dark chocolate bar from Seed & Bean is handmade in England using Dominican cocoa blended with sweet Italian lemon oil and Sri Lankan cardamom for a subtle spicy and citrus flavour. Made with organic ingredients this dark chocolate bar is also suitable for vegans. 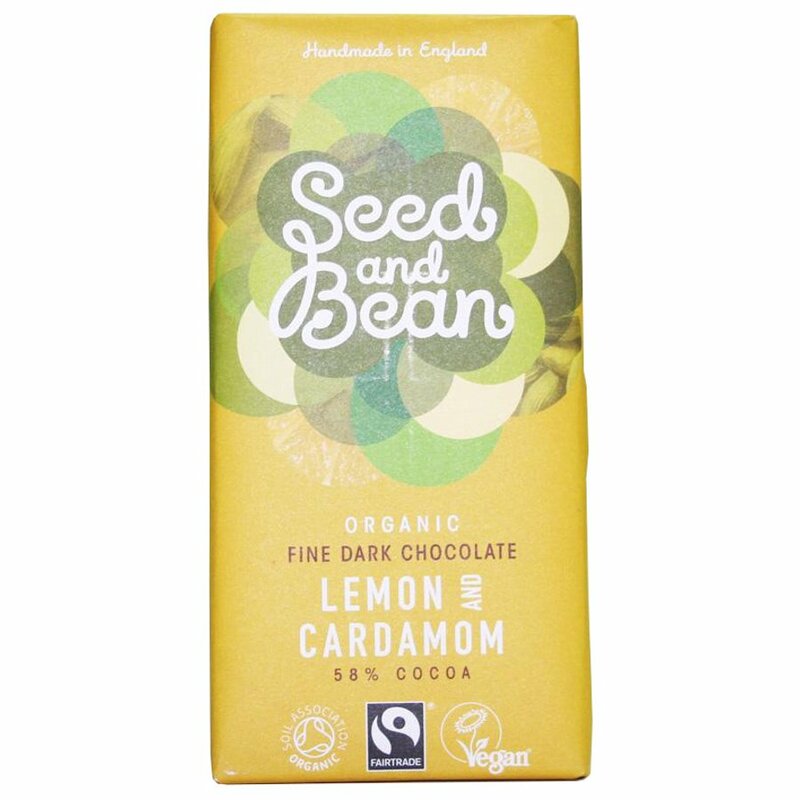 The Seed and Bean Organic Fine Dark Chocolate Bar - Lemon & Cardamom - 85g product ethics are indicated below. To learn more about these product ethics and to see related products, follow the links below. 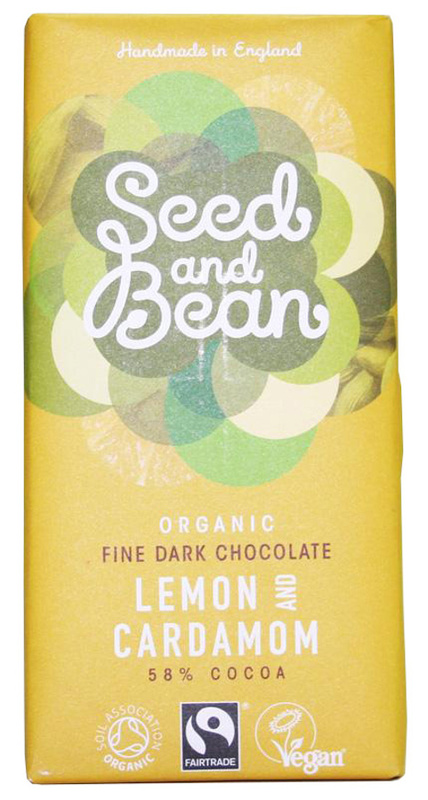 There are currently no questions to display about Seed and Bean Organic Fine Dark Chocolate Bar - Lemon & Cardamom - 85g.